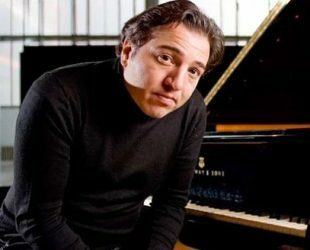 Fazil Say an artist, pianist and composer. Was born 14 October 1970 in Ankara, Turkey. Studied piano and composition at the Ankara State Conservatory. 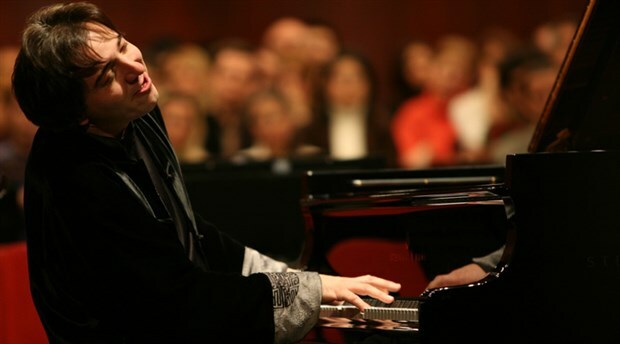 In 2008, the European Union honored him with the title of Cultural Ambassador of Fazil Say. Three books published in various years, Say continues to achieve success in all aspects of art with his artist personality.